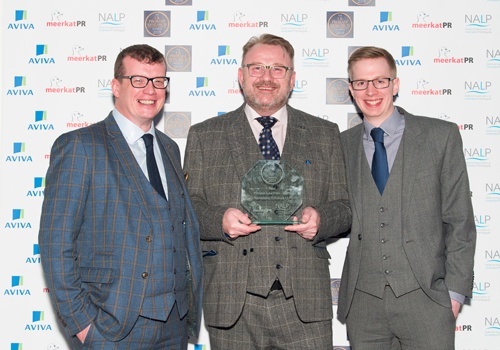 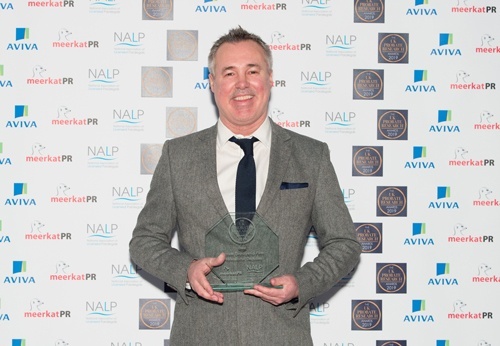 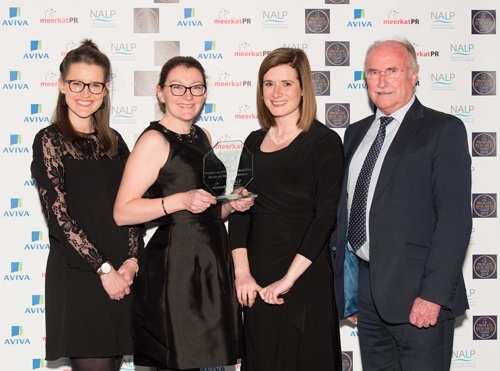 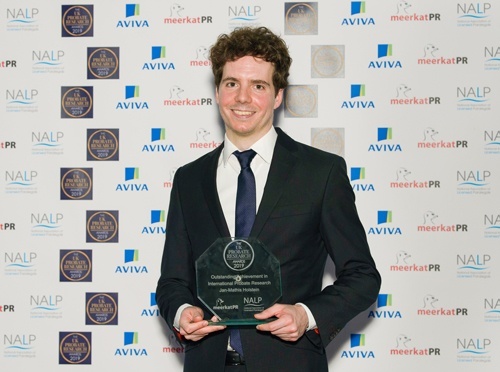 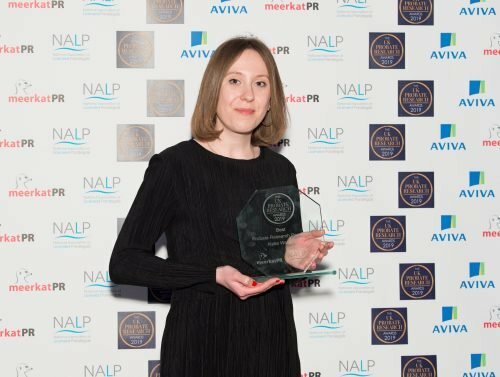 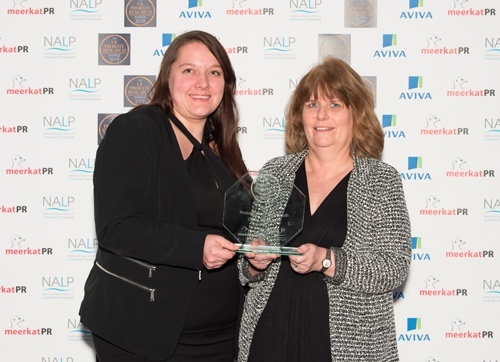 Finders International has been recognised at The UK Probate Research Awards for their outstanding contribution to ‘heir hunting’, or probate research – the process of tracing next of kin as often unsuspecting beneficiaries to estates, property and assets. 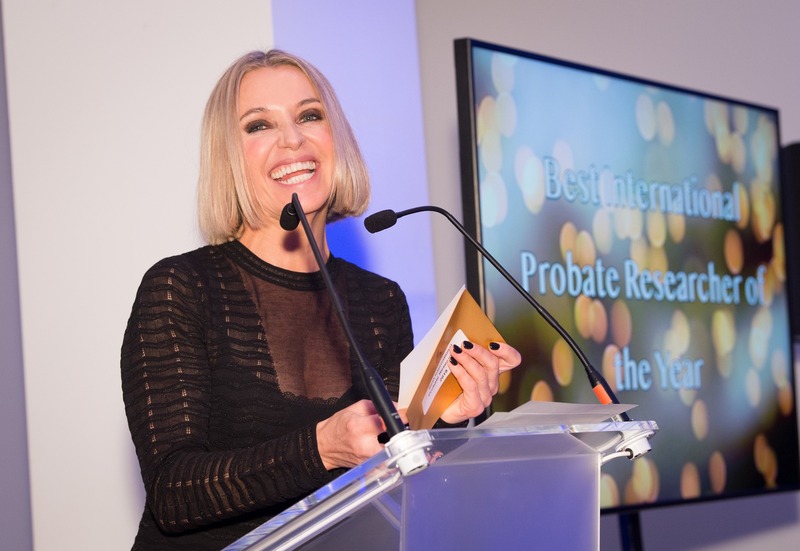 Celebrating the achievements and examples of excellence across forensic genealogy (or heir hunting), the UK Probate Research Awards, presented by the BBC’s Nikki Bedi, took place on 7 February 2019 in London. 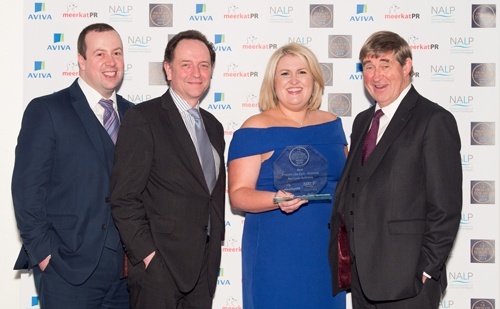 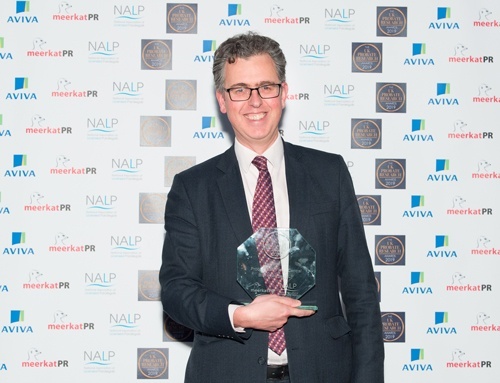 Supported by Aviva Legal Indemnities, and the National Association of Licenced Paralegals (NALP), the UK Probate Research Awards – also a global first – were created in recognition of the fact that probate research has emerged as a profession which provides a constant stream of good news stories while providing an invaluable public and legal service. 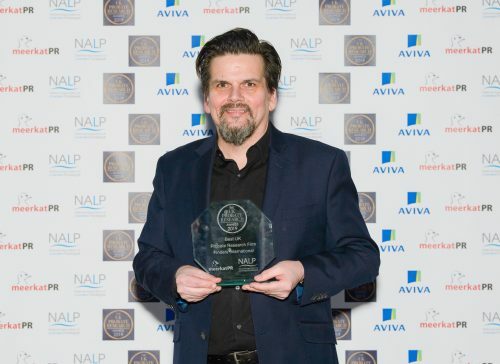 Welcome windfalls and reunification of families are regular events, while instrumental research and essential services support the legal world. 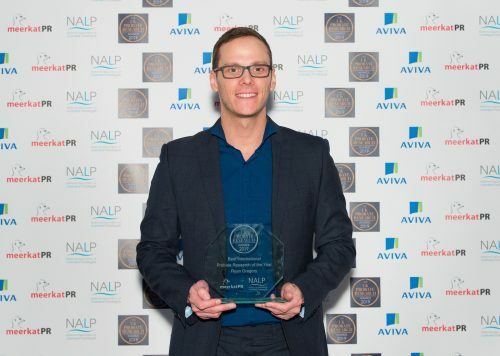 Four more of the fifteen awards on offer went to members of the team at Finders International: Ryan Gregory was awarded Best International Probate Researcher of the Year, and Katie Watson was presented the trophy for the ‘Best Probate Research Paralegal’ by Amanda Hamilton, CEO of NALP, the National Association of Licensed Paralegals. 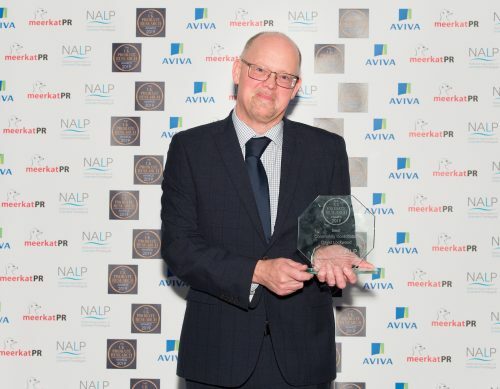 David Lockwood of Finders was awarded for the ‘Best Community Contribution 2019’ recognising his tireless work in helping Councils with their Public Health Act Funeral and Empty Homes responsibilities and being an advocate for Local Authority Deputyship teams as well as running free to use advice forms and events for these hard-pressed public sector bodies. 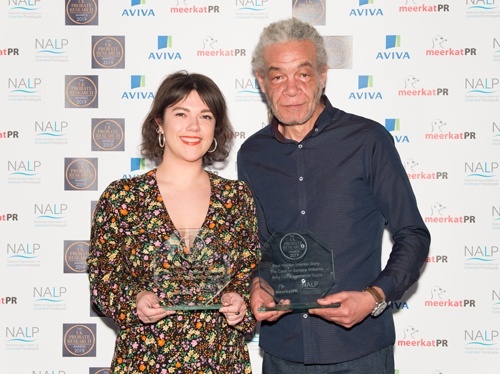 Age UK, the UK’s largest charity supporting older people, benefitted from the silent auction, as did the Dania School Bursary, which raised just under £1000.00 on the night. 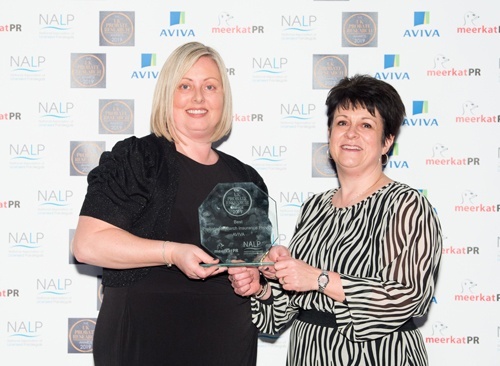 Recognising the best support provided to probate researchers by a law firm. 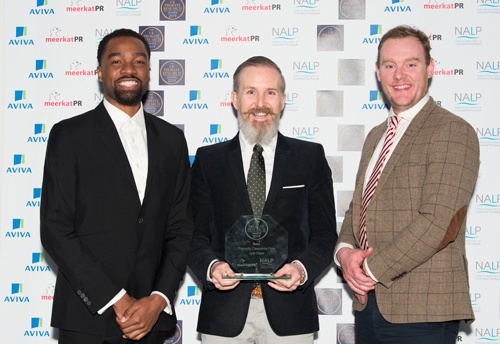 There are five awards for this category.